John Walter is President of the International Organization for Standardization (ISO) having commenced his two-year term on January 1, 2018. He served as ISO President-elect in 2017 and ISO Vice-President (policy) in 2014-2016. His duties in these roles included leadership of ISO’s Strategy and Policy Committee, supporting implementation of the ISO Strategic Plan, and ensuring effective communication on strategic issues within ISO and with its stakeholders. Mr. Walter continues to support ISO’s Strategy 2016-2020 and to conduct revitalized regional engagement strategies within ISO’s global membership. He also served as a member of ISO’s Technical Management Board (TMB). Mr. Walter has strengthened international standardization by assisting regional organizations such as the Pan American Standards Commission (COPANT) and the Pacific Area Standards Congress (PASC) to set new strategic priorities. He was appointed as an advisor to the China Standardization Expert Committee (CSEC) of the Standardization Administration of the People’s Republic of China (SAC). 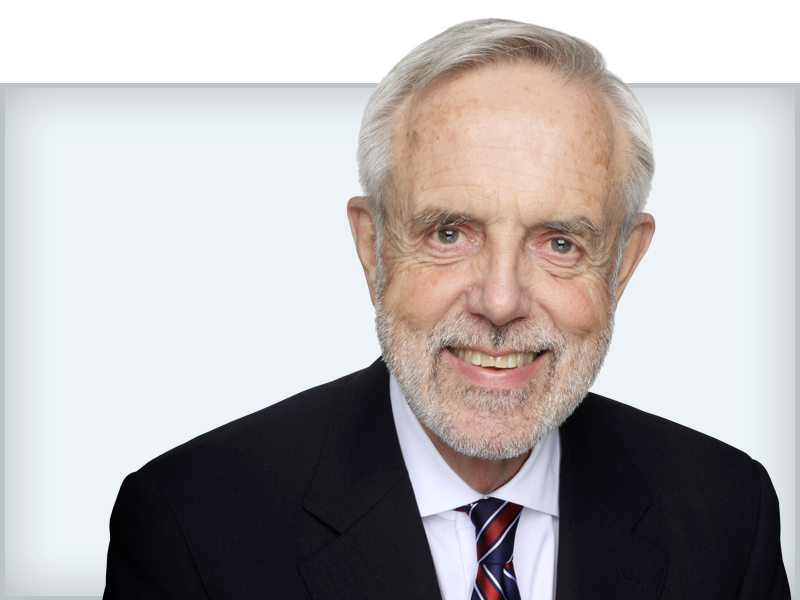 From September 2009 until April 2018, Mr. Walter was the Chief Executive Officer (CEO) of the Standards Council of Canada (SCC), Canada’s member body to ISO. In this capacity, he led Canada’s standardization network and promoted the effective and efficient use of standardization, with the ultimate goal of enhancing Canada's economic competitiveness and social well-being. During Mr. Walter’s term, he successfully established standardization as a top strategic priority for the Government of Canada. Prior to his appointment at SCC, Mr. Walter gained experience as both a developer and user of standards. He was Vice-President, Standards Development for the Canadian Standards Association (CSA); founding President and CEO of the Technical Standards and Safety Authority (TSSA); and Assistant Deputy Minister in the Technical Standards Division of the Ministry of Consumer and Commercial Relations in Canada’s largest province, Ontario. Mr. Walter received a Bachelor of Arts degree from the University of Guelph in 1973. Eddy Njoroge has been elected ISO President for a two-year term starting on 1 January 2020 and serves as President-elect in 2019. He is an experienced entrepreneur with rounded experience in the corporate and financial sector. He is a former long standing (2003-2013) CEO of KenGen (Kenya Electricity Generating Company), where he spearheaded the transformation of the company from a parastatal to a publicly listed company with a greater commercial and sustainability orientation. His passion for standards was evidenced when he got KenGen to be the first parastatal company to be ISO 9001 certified. From 2008 to 2012, he was the President of the Union of Producers and Distributors of Electric Power in Africa, giving him a unique overview and perspective of Africa’s Power sector. 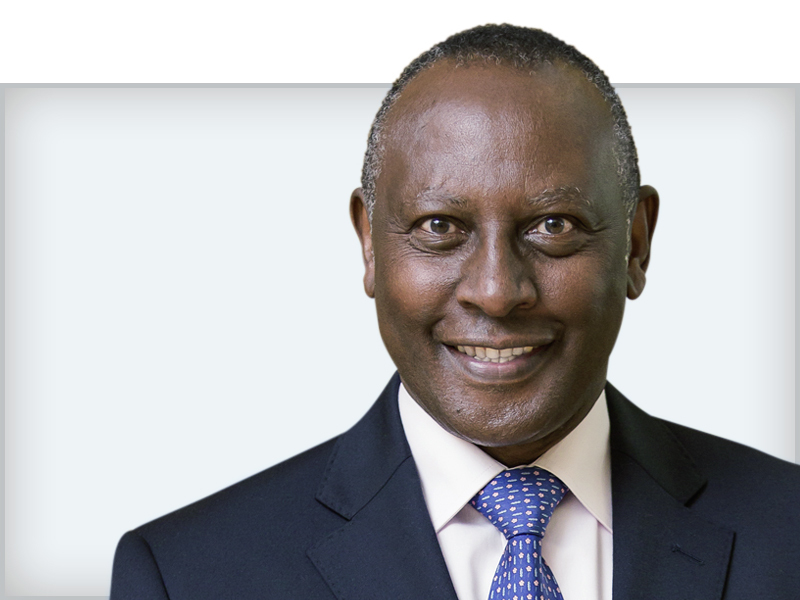 He currently serves as Chairman of Telkom Kenya, Britam General Insurance Company, Corbetti Geothermal Company in Ethiopia, Kenya Pooled Water Fund and is the Immediate Past Chairman of the Nairobi Securities Exchange where he was Chairman for seven years. He is a board member of Kenya Bureau of Standards (where he Chairs the Standards Approval Committee), Stanbic Bank and Proctor & Allan among other companies. He is also a Member of the Investment Committee of the Africa Renewable Energy Fund and serves on the board of Globeleq - a London based Pan - African power company. He is the recipient of several awards honouring his contribution to industry development, including Chief of the Burning Spear (EBS) by The President of Kenya and the Ordre National du Mérite from the President of France, and a Life-time Award in recognition of his contribution to the transformation of the energy sector in Africa. Mr Njoroge has a BSc. (Hons) degree in Chemistry/Biochemistry from Makerere University-Uganda and an MBA (Leadership and Sustainability) from University of Cumbria. Scott Steedman has been appointed ISO Vice-President (policy) for the 2018-2019 term, having served in the same role in 2017. A senior industry figure in business and engineering with a career spanning industry, standards and academia with strong strategic, communication and technical leadership skills, he has been responsible in his role as Director of Standards at BSI for the ISO member in the United Kingdom since 2012. Dr Steedman has promoted new thinking about the role of standards as a consensus of good practice for governments, industry and consumers and as an enabler for innovation, trade and economic growth. 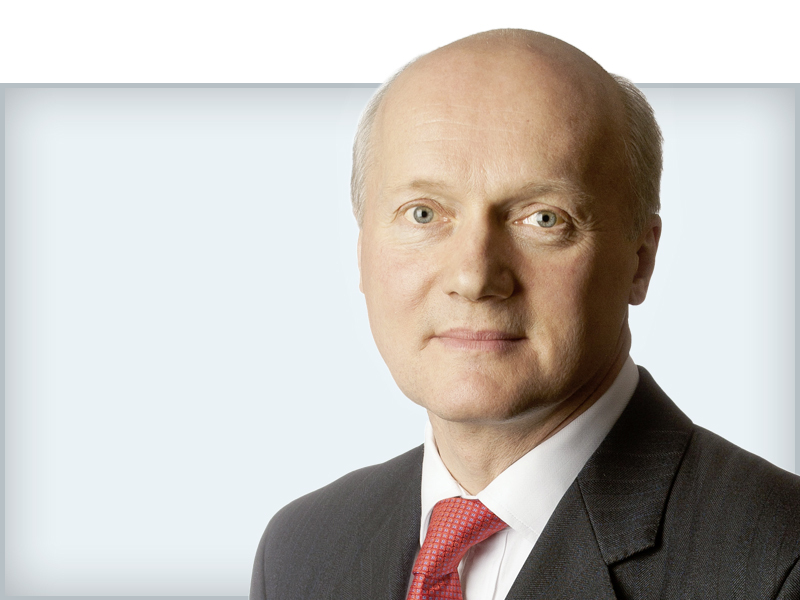 He is an Executive Director on the Board of the BSI Group. Prior to joining BSI he held senior roles in the engineering industry, working in civil engineering and infrastructure, in academia and in professional bodies. At the European level, he was Vice‐President Policy of the European Committee for Standardization (CEN) from 2013-16. A former Vice President of the Royal Academy of Engineering and of the Institution of Civil Engineers, he continues to be Editor-in-Chief of the Royal Academy’s flagship magazine, Ingenia. Dr Steedman holds a doctorate degree in engineering from Cambridge University (United Kingdom) and was appointed to the title of Commander of the Order of the British Empire (CBE) in 2010 for services to engineering. Sauw Kook Choy has been appointed as ISO Vice-President (technical management) for the 2019–2020 term, and served as ISO Vice-President elect (technical management) in 2018. Since 2013, she is the Assistant Chief Executive Officer and in 2017 concurrently appointed the Director-General for Quality and Excellence at Enterprise Singapore. Ms Choy started her career as a civil engineer in an engineering consultancy firm. She then joined the Productivity and Standards Board, and subsequently SPRING Singapore, spearheading various roles where she accumulated extensive experience in policy, planning, capability building and financing programmes targeted at SME development and growth. 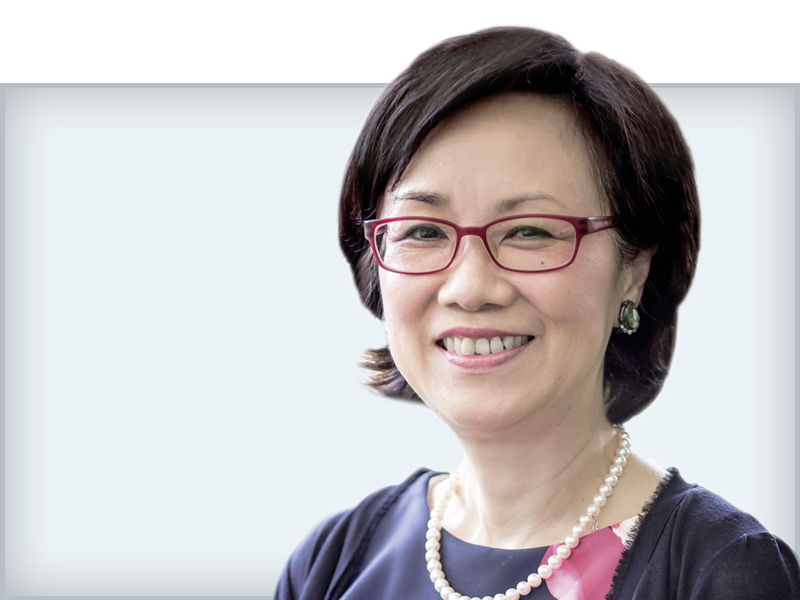 Today, she leads the national standardization and accreditation programmes, which underpin the quality infrastructure to help build trust in Singapore products, services and organisations. In addition, she oversees the Board’s regulatory function in ensuring the safety of general consumer goods in Singapore as well as the Weights and Measures Office. Ms Choy is the Administrator for the Singapore Quality Award and member of the Singapore Civil Defense Force’s Cladding Regulatory Regime Review Advisory Panel. She was the Singapore representative on ISO Council from 2015 to 2017, member of the ISO Council Standing Committee on Strategy and Policy then and ISO Nominations Review Committee since 2017. Ms Choy holds a MBA from the Nanyang Technological University and a Bachelor of Engineering from the National University of Singapore. She was also awarded the National Day Public Administration Medal (Silver) as well as the Miflora M Gatchalian Medal in 2011. Dominique Christin has been reappointed as ISO Treasurer for the 2019-2021 term. 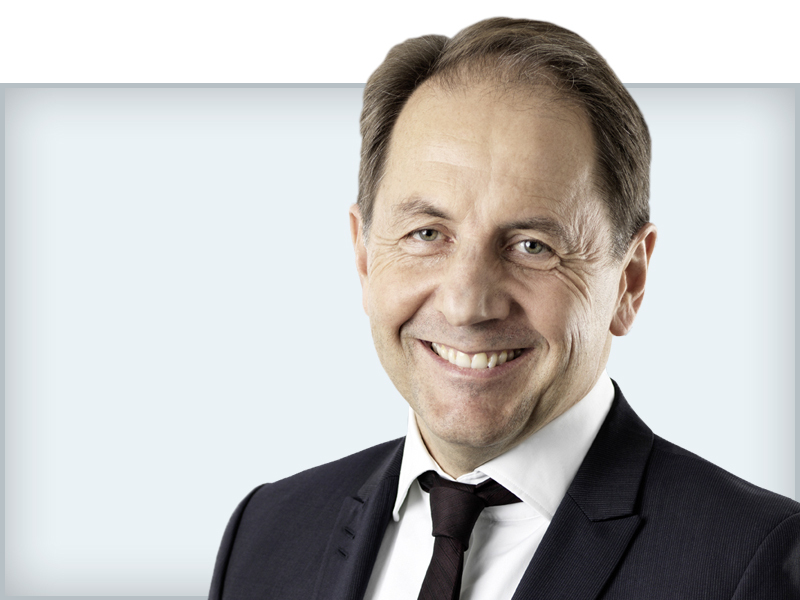 Mr Christin, co-founder and partner of BianchiSchwald (formerly BCCC, an independent business law firm founded in 2001 in Switzerland), currently serves as their counsel since 2016. His career before forming BCCC includes a 10-year practice in two prominent Swiss business law firms from 1991 to 2001, and as legal counsel at Pictet (a Swiss private bank) in Luxembourg from 1995 to 1996, where he acquired outstanding expertise in banking and finance. Mr Christin has broad business and tax law knowledge providing legal advice to both corporate and private clients including not for profit organizations in matters relating to company creation, acquisition, sale, joint-venture, restructuring, relocation and winding-up of businesses. Mr Christin is on the board of several Swiss companies, including Caran d’Ache SA and on the board of a charitable foundation. Admitted to the Geneva bar in 1987, Mr Christin holds a Bachelors’ Law degree from the University of Lausanne (Switzerland) and a postgraduate Law degree from the University of London (United Kingdom). The quality of his work was praised by the independent legal guides Chambers Global and Legal500 Europe. 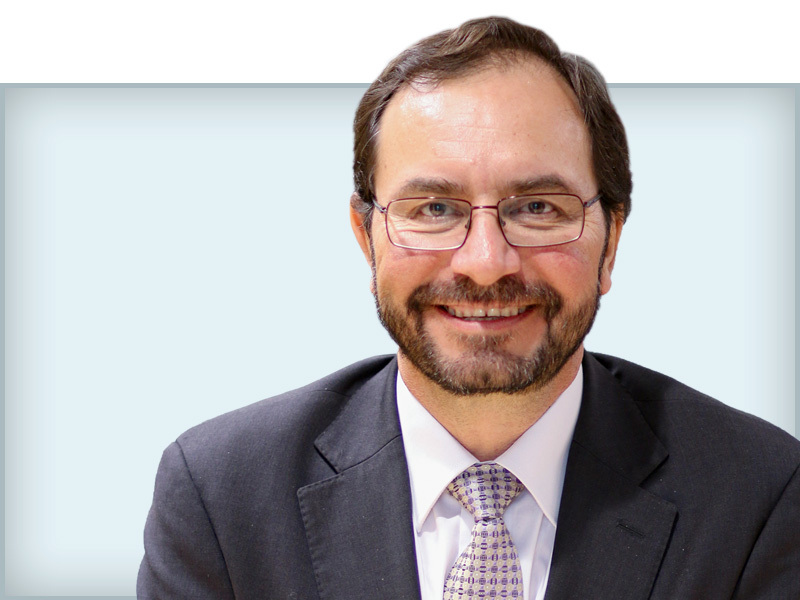 Sergio Mujica joined ISO as Secretary-General in July 2017, having spent 7 years at the World Custom’s Organization (WCO) as Deputy Secretary-General. The WCO aims to enhance the effectiveness and efficiency of Custom’s administrations worldwide, and within this role Mr Mujica was responsible for the design and implementation of the WCO’s strategic plan. This included simplification, harmonization and standardization of custom’s procedures in addition to capacity building initiatives aimed at the WCO members. This gave him significant experience in an international setting, building consensus within a large membership-based organization. Prior to working at the World Customs Organization, Mr Mujica spent 15 years working for the Government of Chile with the Ministry of Agriculture, the Ministry of Economic Affairs and as the Director General of Chile Customs. A Chilean national, he has a law degree from the Pontificia Universidad Catolica de Chile and a Master’s degree in International Law from the American University in Washington DC.